Israel has an avifauna of 540 species. It serves as a transitional zone between Africa and Eurasia and has many different habitats. 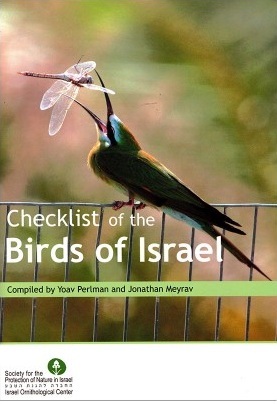 Over 200 species of bird breed in Israel and around 250 migrate or winter there. This concise checklist fills a gap; it describes the status and distribution of each species. It also list all active Birdwatching Centres in the country.